Daye of girl group Berry Good cut a chic figure in a new photoshoot that showed a different, more mature side to the singer. In the photos released Friday, Daye stuck to light makeup with her hair slightly wavy. The singer wore a lacy top, a jacket as well as a boxy top and a wide-legged jumpsuit. 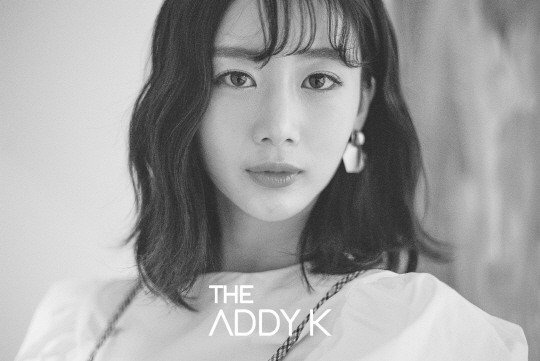 Gazing into the camera, with a serious look, Daye looked more mature than her more bubbly stage persona, with the black and whiteness of the photos adding to the atmosphere. The photos are available both in the November edition of The ADDY K as well as the magazine’s social media. 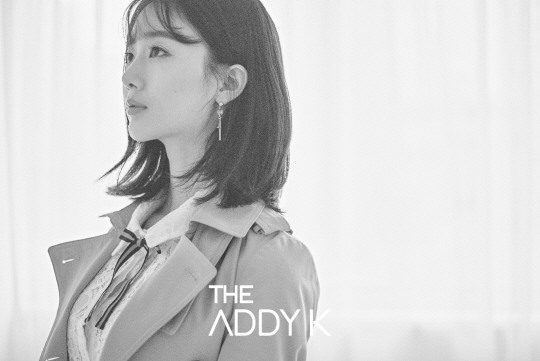 Fans can also check out the exclusive interview clip with Daye on the magazine’s official YouTube and Naver TV account.